View and share X-rays, CT scans, and MRI's. Is there a better alternative to Image32? Is Image32 really the best app in Health and Fitness category? Will Image32 work good on macOS 10.13.4? Note: The published price is the cost of a one-year personal account. Additional pricing information can be found here. 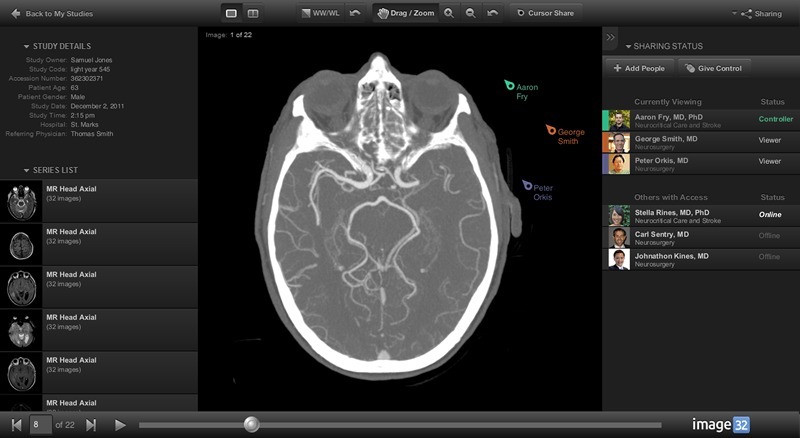 Image32 lets you view and share X-rays, CT scans, MRIs, and more. It's fast, simple, and secure. Take control of your medical images. Securely backup all your imaging in one place. Learn about your exposure to radiation. Get second opinions and expert reviews. Image32 needs a review. Be the first to review this app and get the discussion started! Earn revenue from new referrals and second opinions. Save time by eliminating CDs in your clinic.